God the Father created three expanse rings. God the Father created three heavens-spirit, space, and sky. God the Father's greatest example in the Bible of when he will say "enough is enough" for the second and last time is found in Genesis 6:5–7. 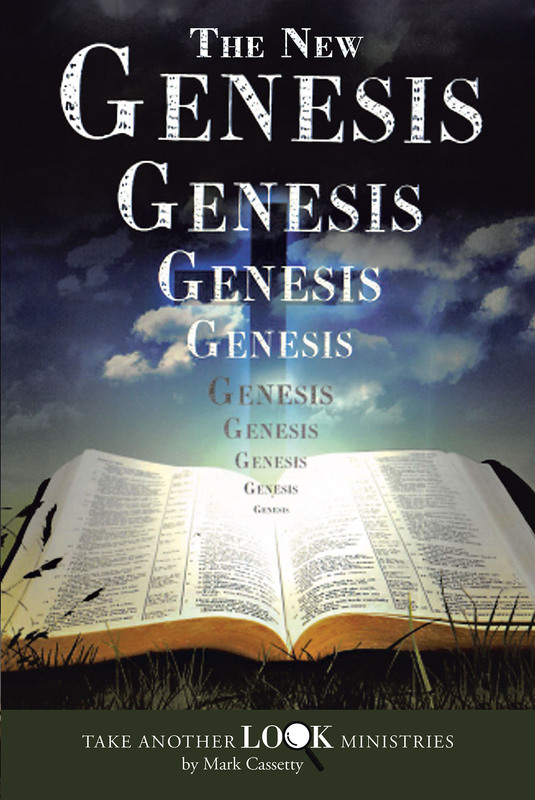 Jesus changed his Father's mind and saved creation between verses 7 and 8 (Genesis 6:7–8).